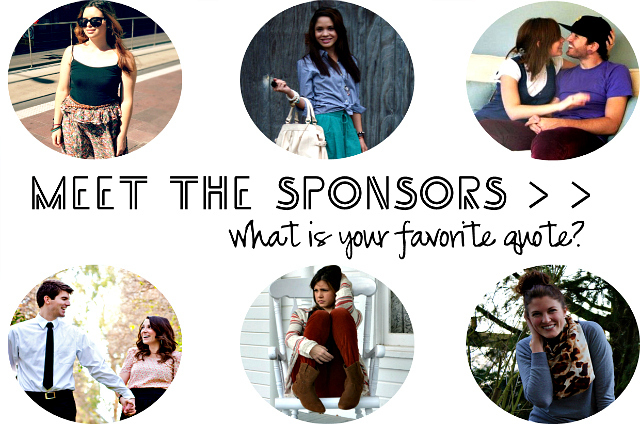 It's that time of the month that I introduce you to some of my lovely sponsors. 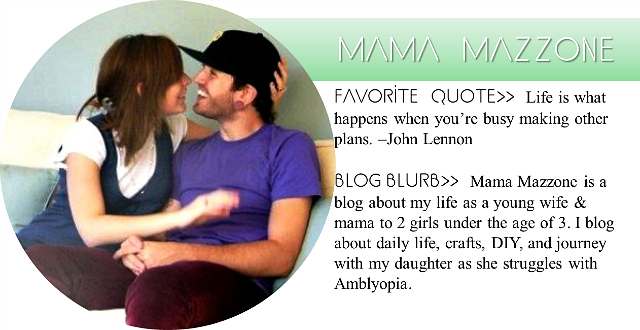 You need to make sure and check out ALL of their lovely blogs (and follow)! 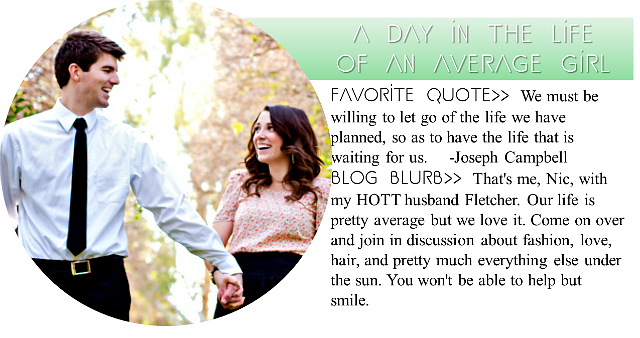 (; This month I asked the ladies what their favorite quotes were and to give a little blurb about their blog. 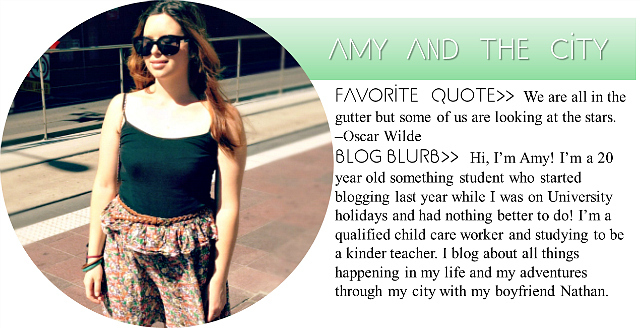 These girls are so awesome and I know they'll tickle your fancy too! PS: Happy St. Patrick's Day! Hope you all have fun plans for the day. 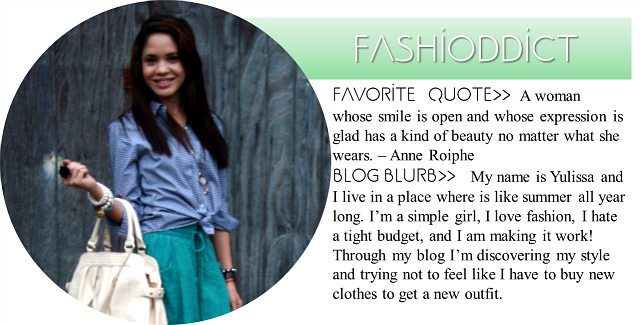 Thanks for the feature, Cecilia! Aaw this is a great post! My favourite quote is by Gerard Way: "Heroes are ordinary people who make themselves extraordinary". They sound awesome, I'll check them out! P.s. 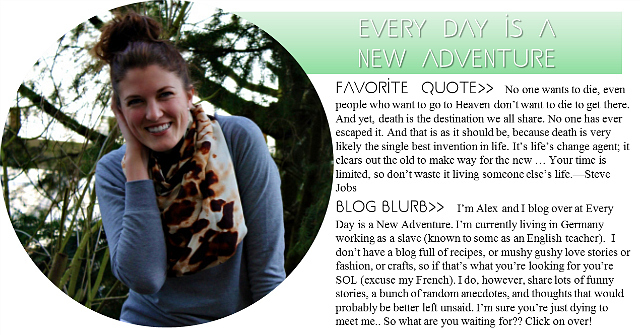 It's self portrait Saturday on my blog today! 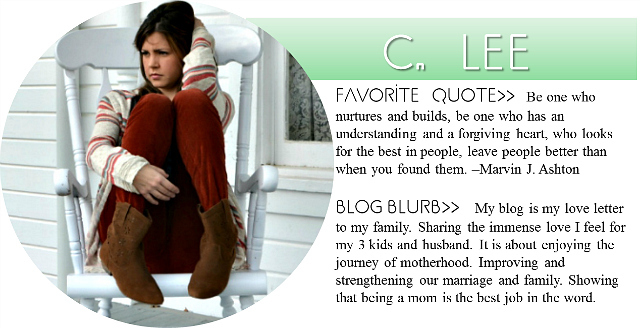 Thanks for the Feature Cecilia!